Our strategy is to create the most innovative digital automotive solution. We rely on you to deliver the innovation which your customers demand. OneDealer provides exciting opportunities for you to help your automotive customers increase profitability and digitally transform their business. Join the OneDealer Partner network and see just how successful a partnership can be. Partnering with OneDealer can help you expand your business and help automotive retail customers transform the way they work. Expertise: You will benefit from tapping into our vast automotive expertise to guide your customers to embrace Digital Transformation and thrive in today competitive and evolving auto retail world. 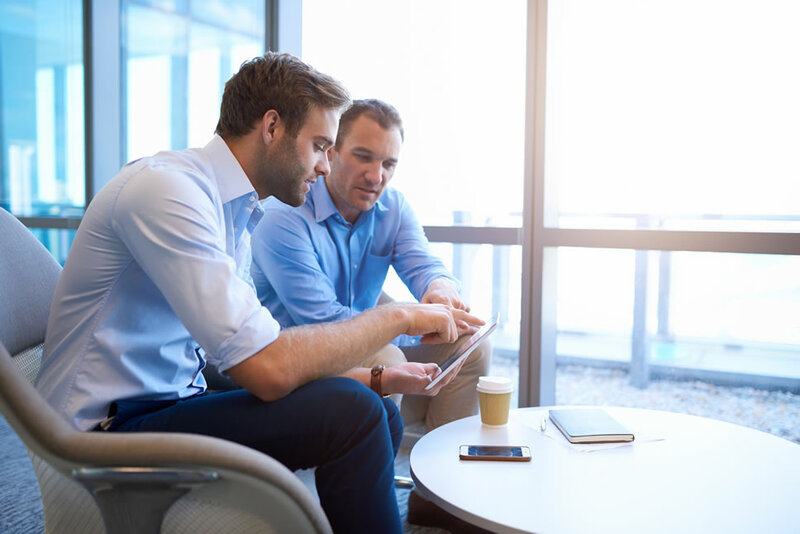 Low risk: OneDealer has removed many of the barriers for enablement and change, and has significantly decreased the financial commitments associated with starting a new vendor relationship. Growth: Partnering with OneDealer can help you expand your business, engage customers, and earn more money. If you want to learn more about the OneDealer Partner program, please contact us. We’re here to help!